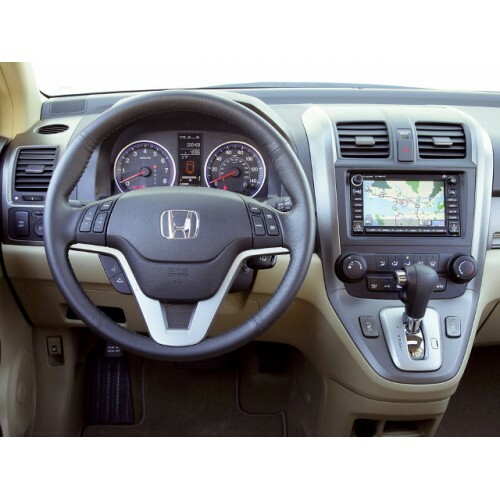 Honda Navigation satnav dvd disc for 2018 year. NEW!! !The latest disc for 2018-2019 year. Released at May 2018.